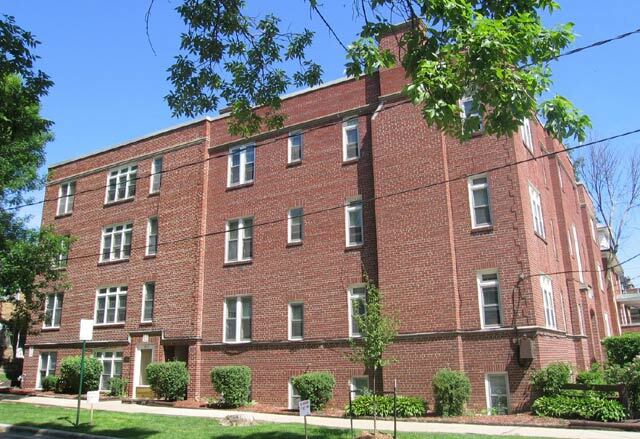 Wonderfully located across from Camp Randall and shopping. These unique apartments offer the charm with all the features. Features include beautiful hardwood floors, decorative fireplace that serve as a wonderful focal piece, large living room, separate dining area, large picture windows that allow plenty of natural sunlight throughout. Laundry Facilities. Parking Available. This rental is located near the Vilas neighborhood just 1.13 miles from the center of Madison and 0.39 miles from University of Wisconsin-Madison. The property has a Walkscore of 82, so you should be able to walk or ride a bike most of the time. The property has a Transitscore of 60, so you'll have good transportation options.